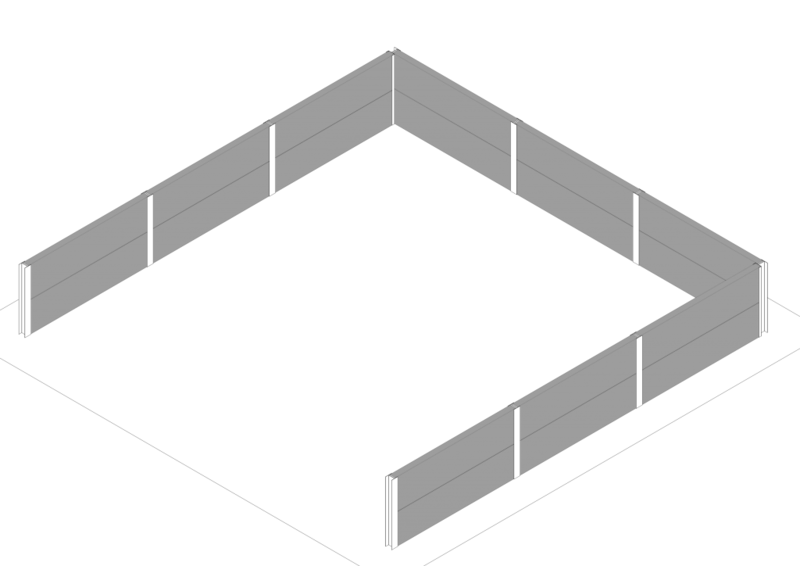 Precast concrete ground beams form a permanent shutter around the perimeter of your building, to simplify the pouring of concrete floors. 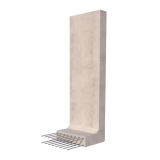 The precast beams can also provide a base for the construction of block or brick walls. Installation of the ground beams is quick and easy, similar to the prestressed panels, they are designed to span between steel columns or concrete pad foundations. The beams sit directly on top of the pad foundations and no additional support is required under the units. 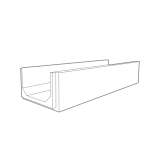 Ground beams are designed to suit individual projects, the profile will vary depending on the surcharge capacity and span between foundations. 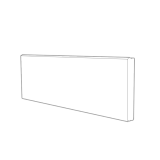 The beams are manufactured in two profiles, with a toe, so the units will be self-supporting when installed, sometimes called boot-beams or as flat panels. 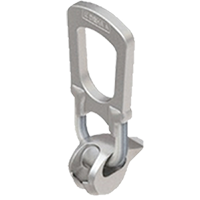 The thickness of the beam can be altered to suit loadings and chamfers cast in the top edge. 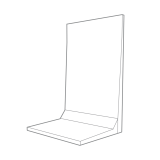 Precast ground beams are designed and manufactured to individual project specifications & dimensions, we do require additional time to provide quotations. Please allow up to 5 days turnaround from receipt of enquiry. 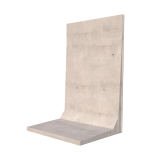 As with all our products, we offer an installation service for precast concrete stairs, please speak to the contracts team for more information. Below is a table outlining the characteristics of the precast concrete ground beams. 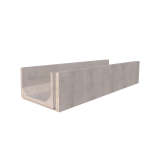 Here you can find information such as concrete strength & connection detail. If you require any further details please contact us and one of our product experts will be happy to provide more information. Can be cast with chamfered edges on request. 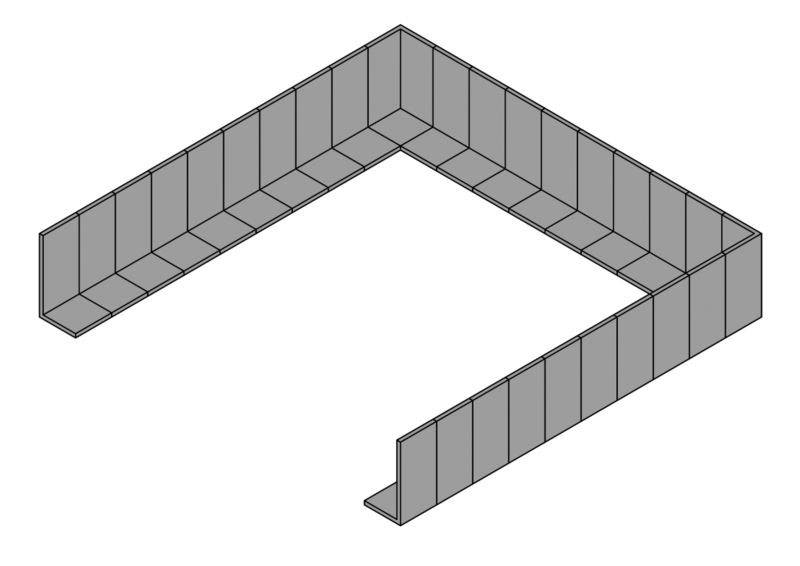 Beams sit onto pad foundations, no additional foundation required. 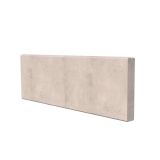 Precast concrete ground beams are designed and manufactured to order to suit the project requirements. 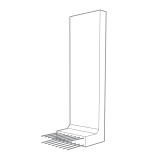 The structural requirements and beam lengths will determine which would be the most suitable profile for your building. Speak to the team today to receive a quotation for your project.